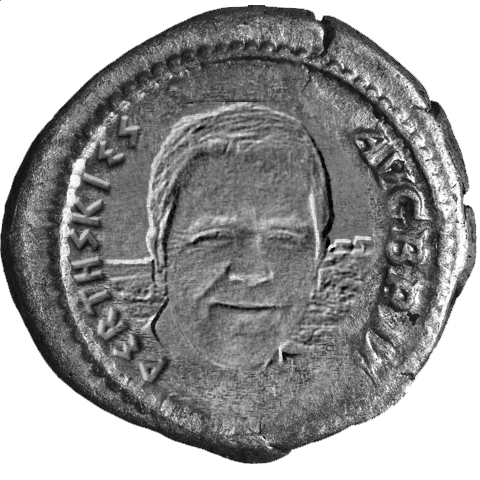 Become the face of the emperor on your very own Roman coin in our virtual hoard. To celebrate the return of the Beau Street Hoard to the Roman Baths, we have created our own hoard online. If you'd like to add your own coin to the hoard, simply upload a photo of your face below and we'll stamp it onto a virtual silver coin for you.